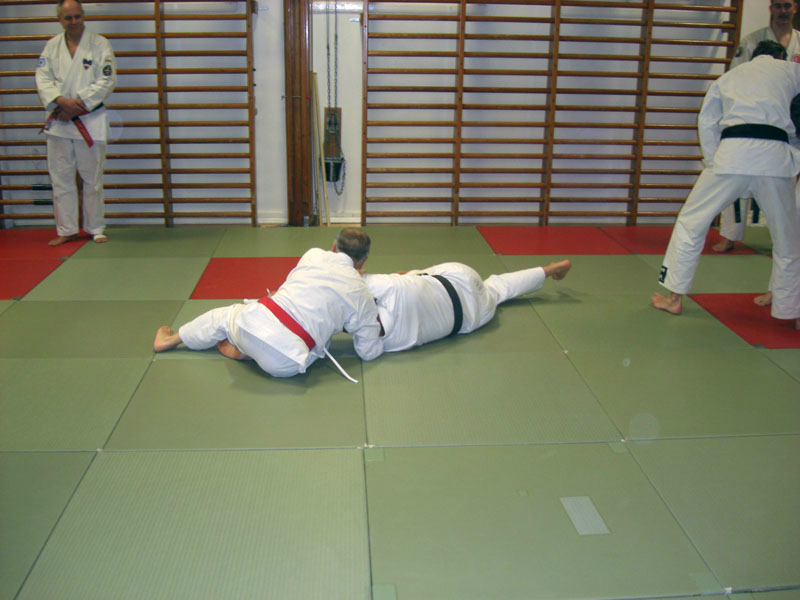 At the end of 1977 Jiu-Jitsu club Ronin was formed by eighteen high graded jiu-jitsu practician, from Jiu-Jitsu club Shiai. The name Ronin comes from Japanese history meaning one/warrior without a master, History tells us that there was a Ronin Samurai which didn\’t belonged to some lord. The name fits well, since Jiu-Jitsu club Ronin is an independent club. At first the club was located on Götaverkens boatyard premises. The next stop was Volvo Truck premises. Since 1982 until 2005 Ånässkolan on Falkgatan was the place for club training. From 2005 until June 2013 Kärralundsskolan was our place of training. In January 2013 we signed a lease for a premises where our own dojo will be. During the spring a lot of work and money has been put in to the preparation of the dojo for our needs. 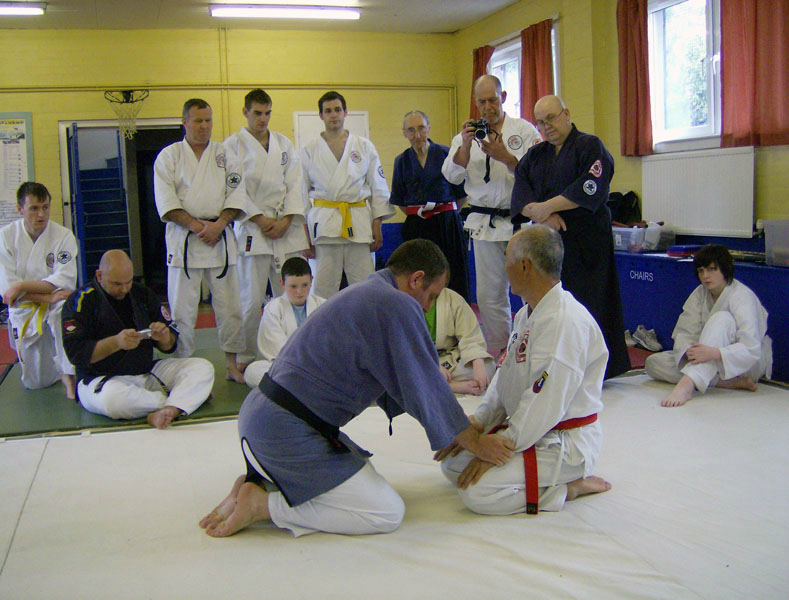 The first official training was held in August 2013, Ronin Hombu Dojo was now open for business. During the first 25 years, we where members of Swedish Gymnastics Federation. 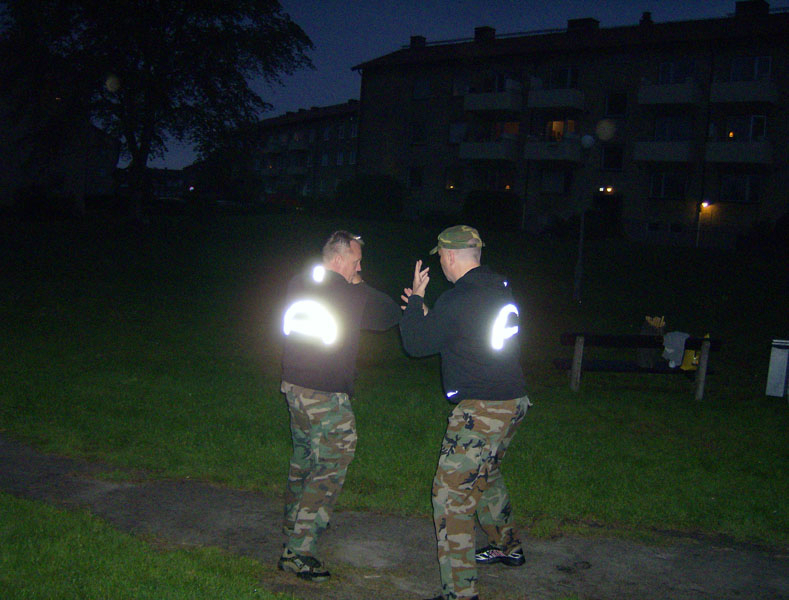 In 2001,Many Martial Arts Group including ourselves received a request from Swedish Budo and Martial Arts Federation and Swedish Gymnastics Federation that clubs teaching Budo should belong to Swedish Budo and Martial Arts Federation. 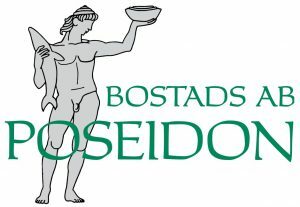 The question was taken up on the annual meeting in September 2001, the meeting decided in accordance with the board proposals to connect itself to Swedish Budo and Martial Arts Federation. The decision was effected during 2002.